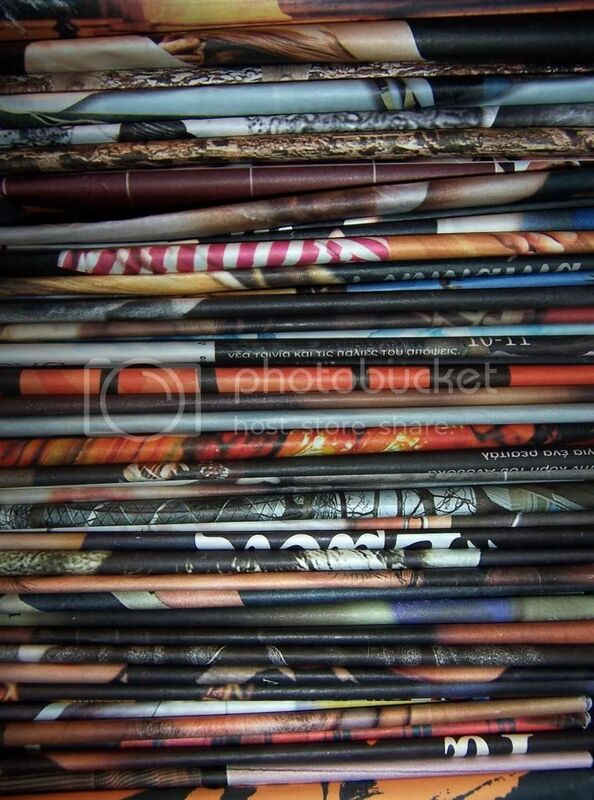 Paper is an important part of people’s lives. Without it, there’s probably no way of recording details of our history, preserving memories of bygone eras, and communicating our heart’s desire. 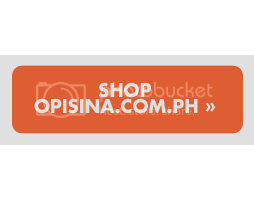 Opisina.com.ph is as curious about office supplies as its dear customers, which is why it has taken an extra effort to look into the paper-making process so that you, dear reader, can learn about it too.